Exciting opportunity! 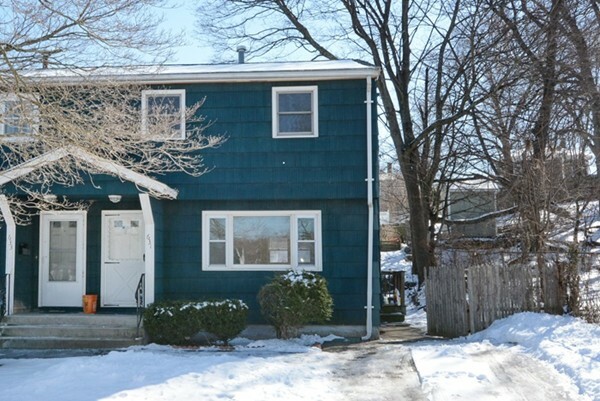 Renovated Duplex located in desirable Belvidere directly across from Merrimack River. Sun-filled unit with fully applianced kitchen and separate dining area. Living room on first floor with refinished hardwood floors and new recessed lighting. Upstairs features 3 bedrooms and a full bath. Many updates including brand new roof, refinished hardwood floors throughout, renovated kitchen and bath. Unit has central air and newer heating system. Lower level has expansion possibilities and plenty of great storage space. Very convenient location with close proximity to shopping, restaurants, golf course, universities, public transportation & major routes.